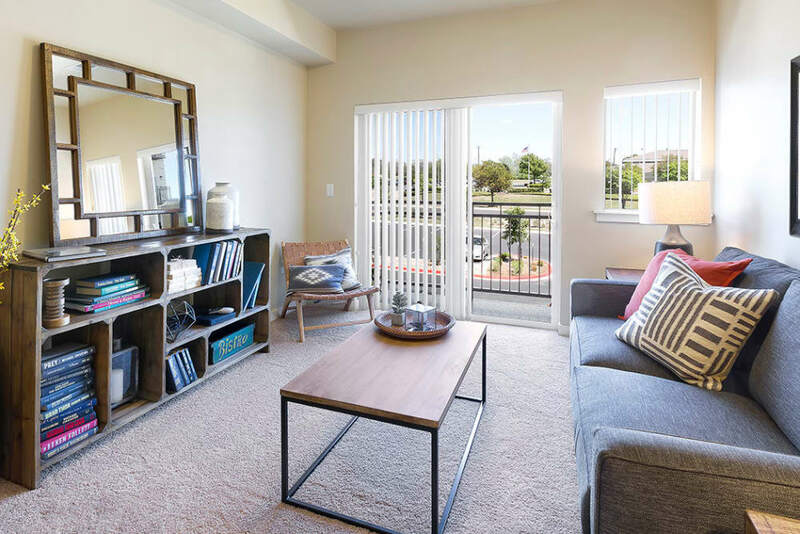 Sign a 12 to 15-month lease and move in for just $299! Or save more -- sign a 16 to 24-month lease and get an additional month free. * Call for details! 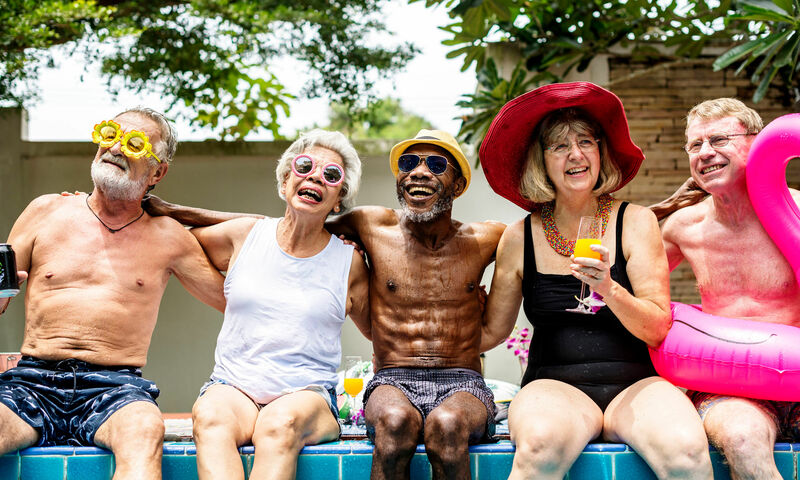 Choosing to live at Affinity at Monterrey Village means choosing more time for fun, and living in San Antonio means there’s plenty of it to enjoy. 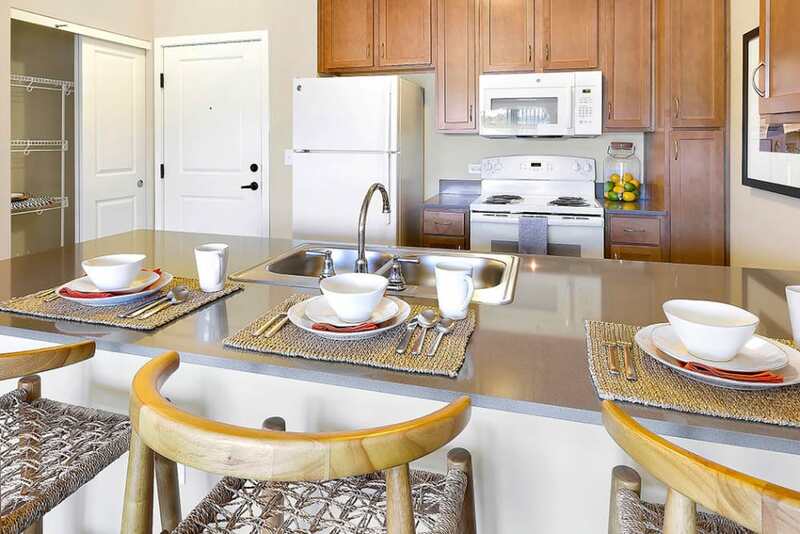 Our location means that you are minutes from great dining, retailers, and local parks. Take a drive into downtown San Antonio to enjoy the eclectic mix that the Pearl District has to offer. 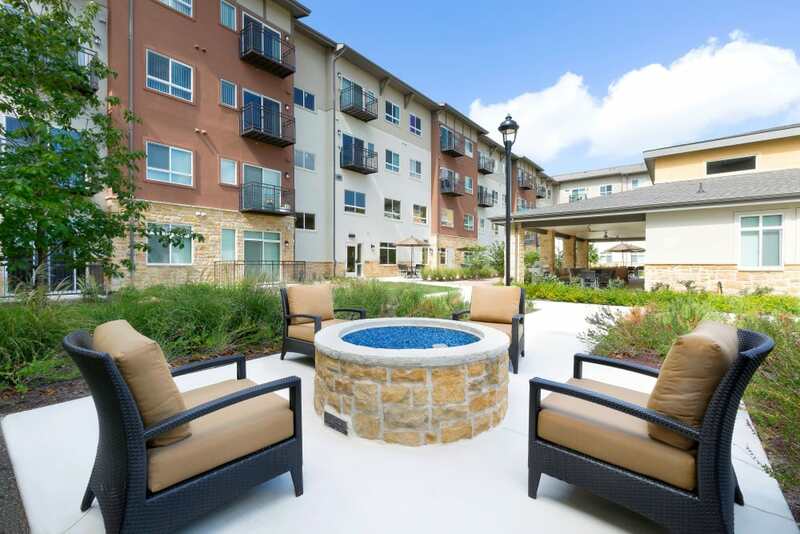 After a day of fun around San Antonio, returning to your luxury apartment with an amazing amount of community amenities will make you feel truly spoiled. 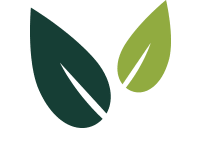 You are an active, independent 55+ year old who is ready enjoy life, and we are here to make it great. Find the right space for your lifestyle. 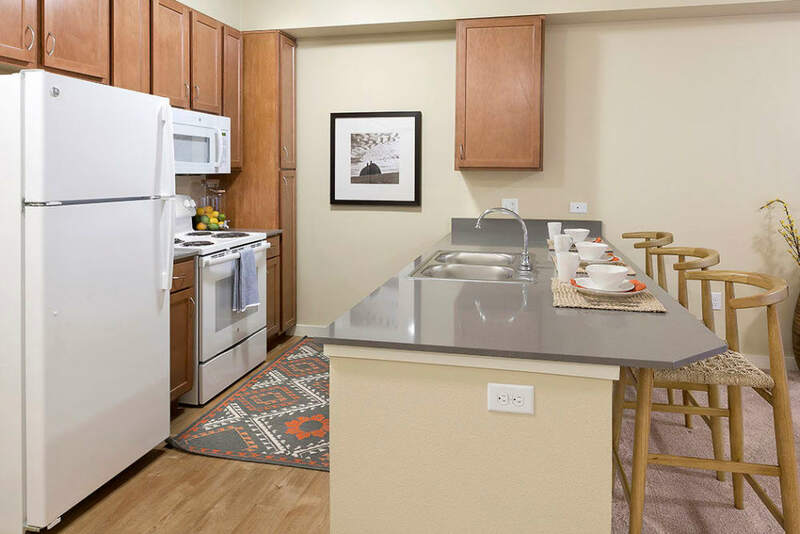 There’s no shortage of amenities and features to love. Luxury living doesn’t have to break the bank. 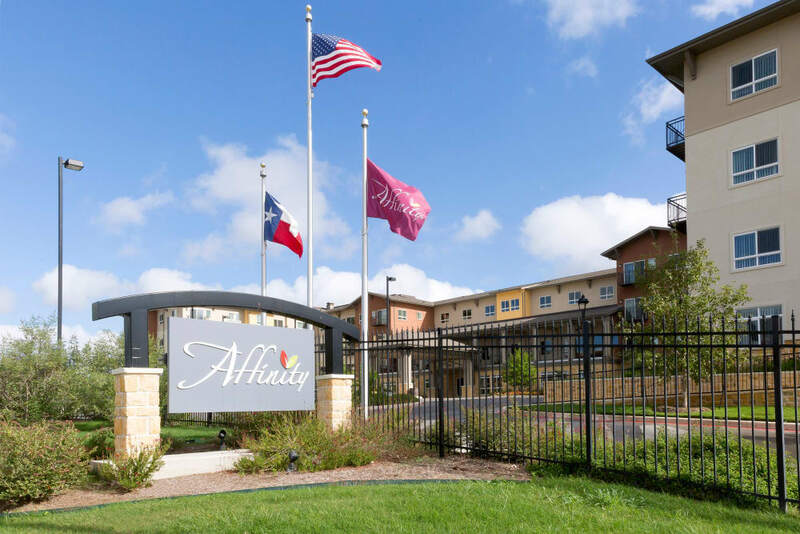 When you choose Affinity at Monterrey Village, you’ll have access to an amazing amount of amenities that are available on our grounds. 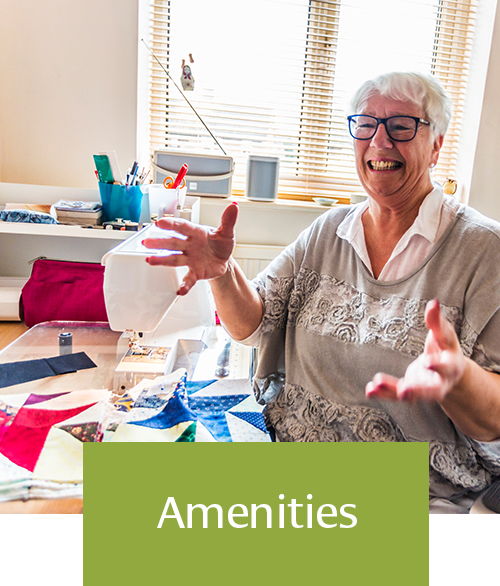 Enjoy our outside spaces which include a community garden, swimming pool and spa, outdoor kitchen, and barbecues. 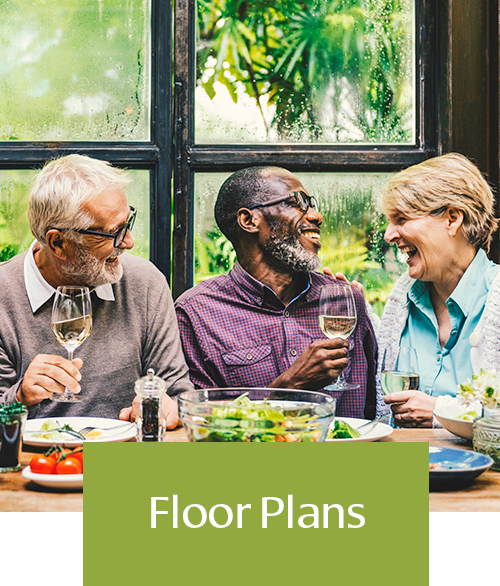 If the outdoors aren’t calling your name, you will love that there is plenty to do indoors, such as an onsite pub, Dilly Dally’s, a movie theatre, arts and crafts room, indoor fitness center, and game room. 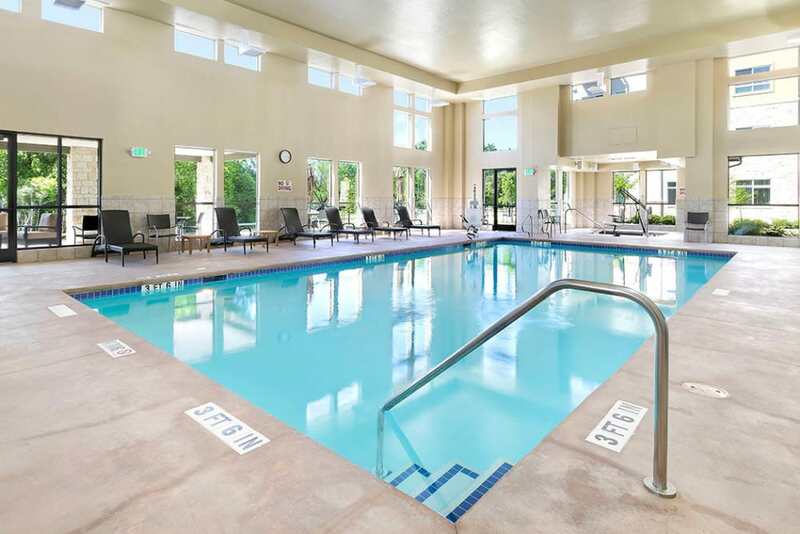 Access to these amenities is all included in one monthly rent. 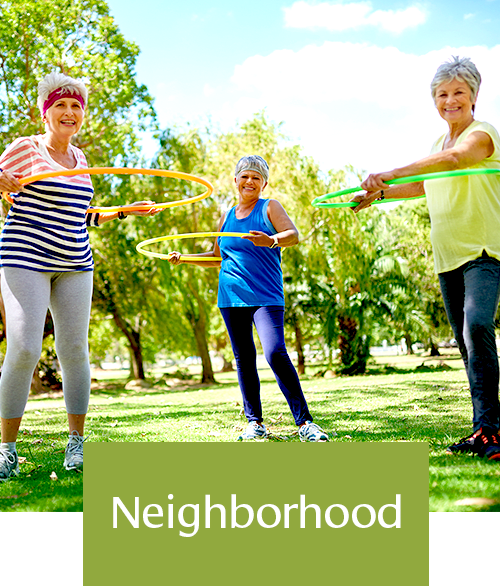 There is no shortage of activities to enjoy at Affinity at Monterrey Village.